Since assuming office a little over a month ago, Chief Justice of India Ranjan Gogoi has held six crucial collegium meetings for filling up of 29 vacancies in high courts and four in the Supreme Court to tackle the huge backlog of pendency in the higher judiciary. 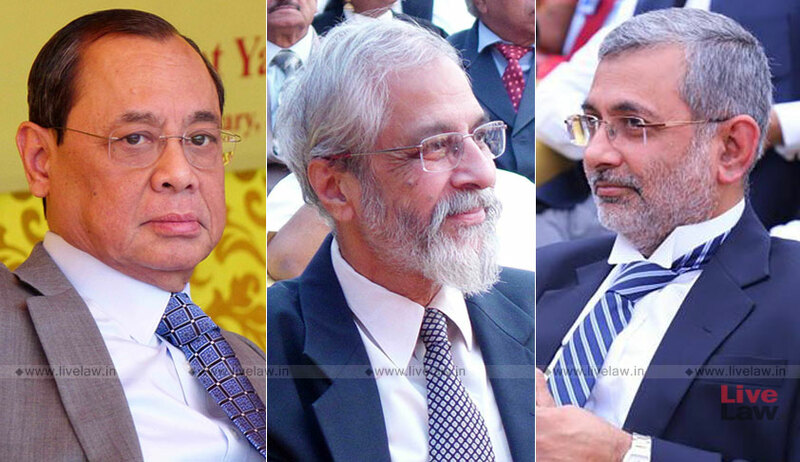 The first collegium meeting which was chaired by CJI Gogoi was on October 9, in which decisions were taken to recommend seven judicial officers as judges of Karnataka High Court, five judicial officers and advocates as judges of Kerala High Court, three additional judges of Madras High Court were made permanent judges as against the existing vacancies. On the same day, names of five judges -- Vijay Kumar Bist, D K Gupta, A S Bopanna, Ramesh Ranganathan and N H Patil -- were cleared by the collegium for Chief Justices of Sikkim, Calcutta, Gauhati, Uttarakhand and Bombay High Courts. In its sixth meeting, the collegium considered the request made by three judges to reconsider their transfer to the high court of their choice. The collegium considered the request of two judges while in third case the recommendation was reiterated.